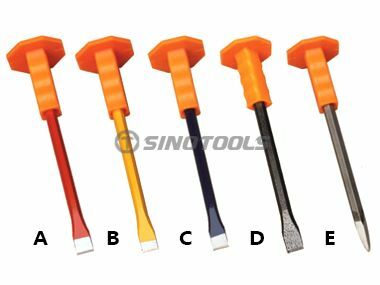 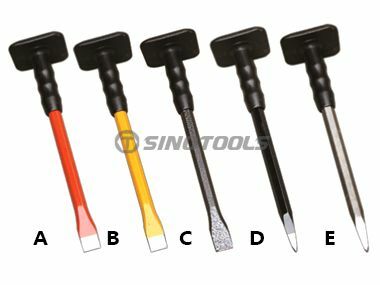 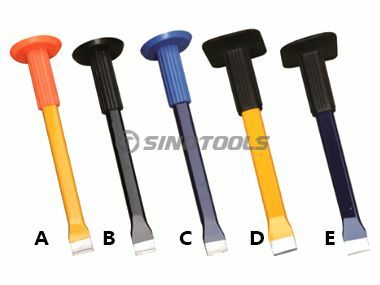 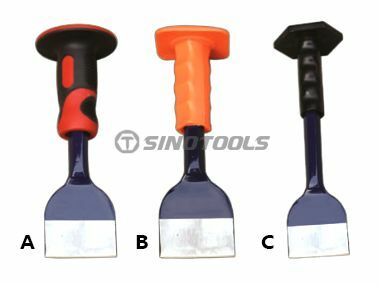 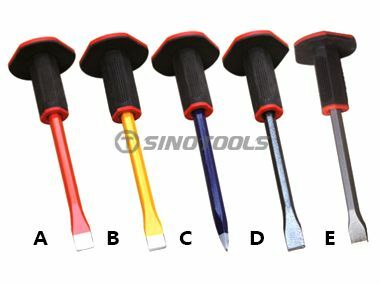 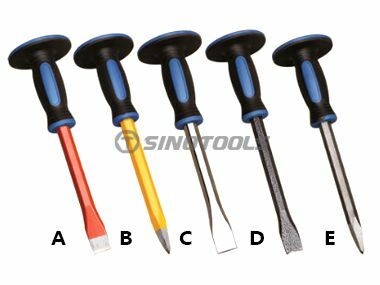 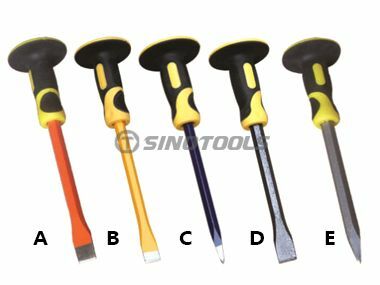 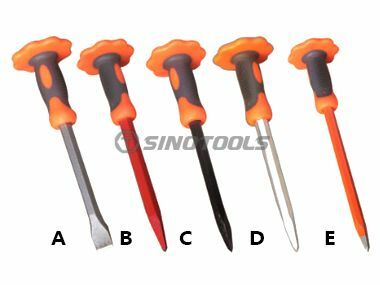 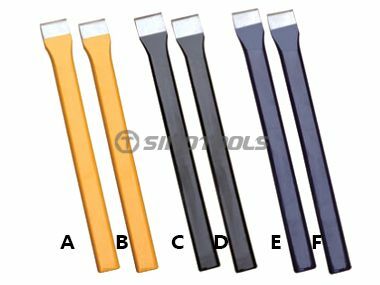 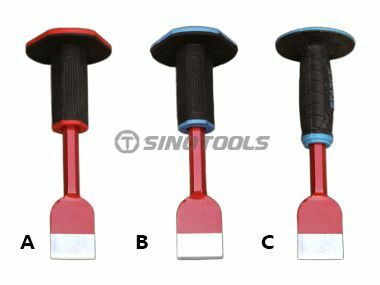 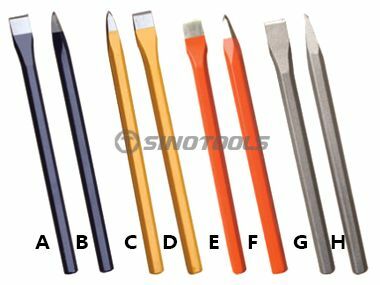 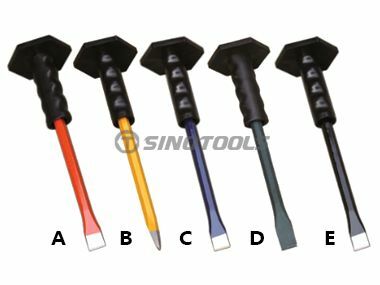 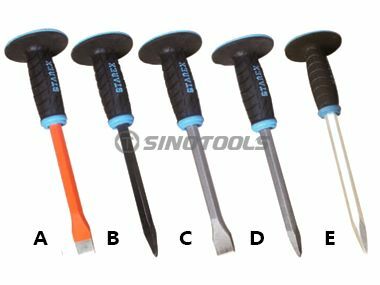 China Cold Chisel, Cold Chisels Manufacturers, Suppliers, Exporters & Factory. 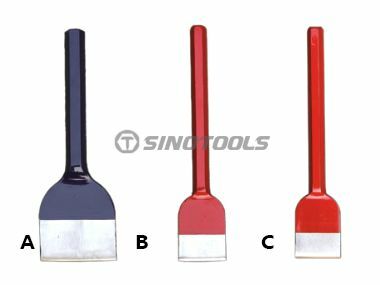 Size(mm): 200(8")×22×12, 250(10")×22×12, 300(12")×22×12, 200(8")×25×12, 250(10")×25×12, 300(12")×25×12. 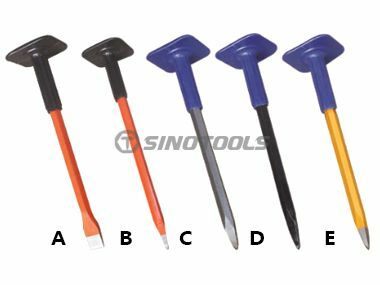 Size(mm): 200(8")×16×5,250(10")×16×5, 300(12")×16×5, 200(8")×19×7.5, 250(10")×19×7.5, 300(12")×19×7.5, 200(8")×22×10, 250(10")×22×10, 300(12")×22×10.